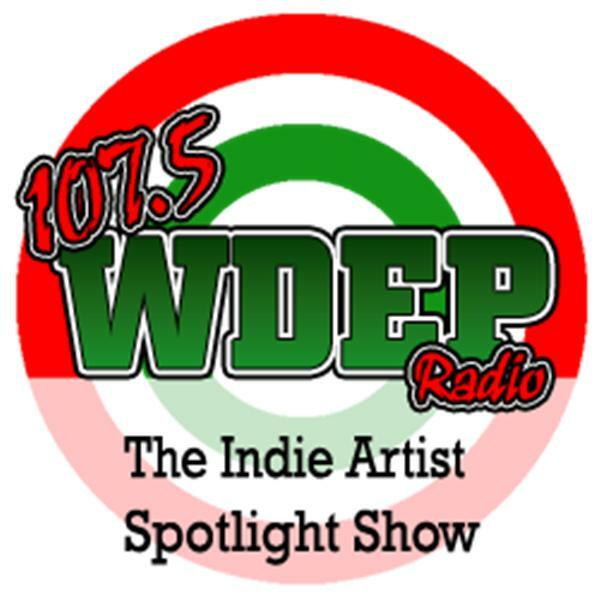 If you liked this show, you should follow WDEP Radio TCMC. Every Tuesday & Saturday Janet Dawson brings you one of the hottest open mic shows on the internet. Check out each episode to see who will be Janet's Special Guest. 7 - 9 PST, 9 - 11 CST, 10 - 12 EST.